Celebrated piano man Billy Joel took a break from his Madison Square Garden residency show and returned to the Sprint Center. This marked the third time that the six-time Grammy-winning singer-songwriter performed at the Sprint Center. He previously performed at the venue in December 2007 (during its inaugural season) and returned to Kansas City in February 2010, when he joined fellow piano man Sir Elton John on their final Face-to-Face Tour. 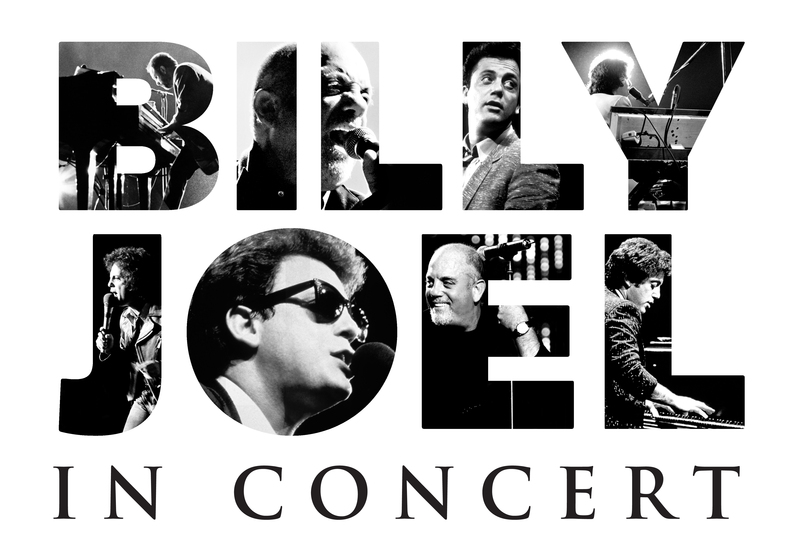 Over his 50-year career, Mr. Joel released 13 studio albums, collaborated with legendary performers such as Tony Bennett, Ray Charles, Cyndi Lauper, Sir Paul McCartney, Bruce Springsteen and Barbra Streisand. He was the first Western artist to visit and perform in the then-Soviet Union, which marked a major turning point in history! He also inspired a generation of singer-songwriters such as Garth Brooks, Gavin DeGraw, Ben Folds, John Mayer and Rufus Wainwright to pursue their own celebrated careers in the music industry. Last night, the Piano Man and his band entertained a sold out crowd that contained multiple generations of fans. Throughout the concert, several cameras found mothers & daughters singing, “She’s Always A Woman,” while a grandmother and her young grandson, bonded as they sang “Just the Way You Are.” Another true highlight of the night was hearing the entire Sprint Center sing “Piano Man” a cappella, which gave this author goose bumps. Mr. Joel’s superb ensemble (Dave Rosenthal, Mark Rivera, Crystal Taliefero, Tommy Byrnes, Andy Cichon, Chuck Burgi, Carl Fischer & Mike Delguidice) remains one of the best bands I have ever seen and at times stolen the spotlight from their ringmaster. Carl Fischer shined on his “Zanzibar” trumpet solos, while Mark Rivera stirred the crowd into a frenzy as he performed the “New York State of Mind” saxophone measures. However, veteran band member (and virtuoso) Crystal Taliefero successfully pulled off multiple jobs as she provided seamless percussion for the bulk of the set and joined Fischer and Rivera as they slayed the “Big Shot”/”Only the Good Die Young” trumpet section.